 Truck tool boxes are the ultimate truck accessory for securing your valuable equipment, chains, straps and other trucking and towing essentials. Choose from underbody tool boxes, top side tool boxes, trailer tongue boxes, chest style boxes, or even step boxes that act as a step and tool box in one. Our complete line includes all steel tool boxes with rugged powder coating, stainless steel tool boxes for a clean finished look, and even all aluminum tool boxes for the ultimate in corrosion resistance and weight savings. Boxes are available from all of the major, trusted manufacturers including Buyers, RCI and Better Built. Tool box accessories include tool box polish, alarms and even LED lights to illuminate the dark interior of the box at night. All of our tool boxes and their accessories are built to last and they are fully backed by all of the major manufacturer's warranties.